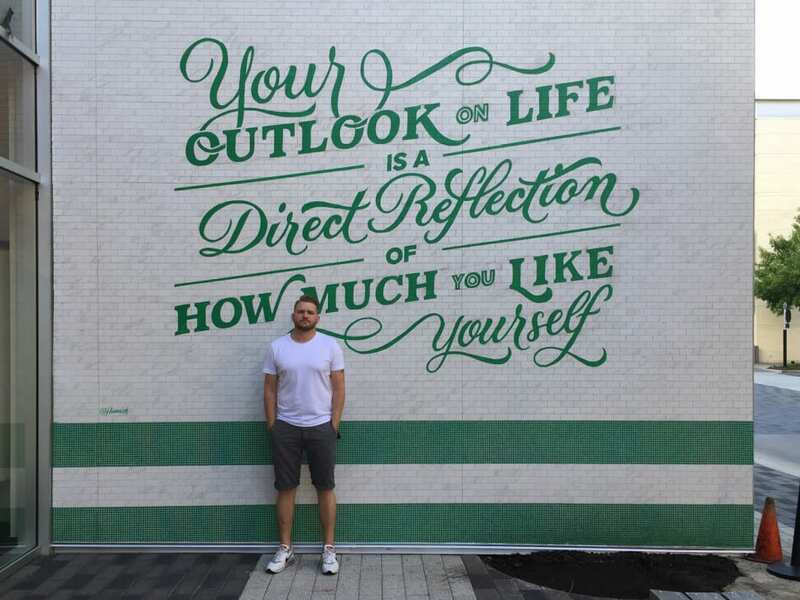 Ryan Hamrick is a busy guy these days, doing hand-lettering projects for a range of clients. Fortunately, he’s carving time out of his schedule next month to teach The Business of HandLettering workshop with Roxy Prima and Joanna Munoz. “My decision to become an independent designer full-time was probably about as random as it gets. I’d never worked in a primarily design capacity ever before, be it for a company, an agency, nothing. I also had no design or art schooling beyond the ‘Intro to Graphic Design’ and ‘Ancient and Medieval Art History’ classes I squeaked by in my first semester of community college (actually, I may have flunked the latter, now that I think about it),” he explains. Read the rest here.